At IKIJI, our products are made by our unique network of artisans who are experts in each production process. Patterns pursuing outstanding comfort and a fine silhouette are created by hand and with cutting-edge technology by our pattern makers with many years of experience. 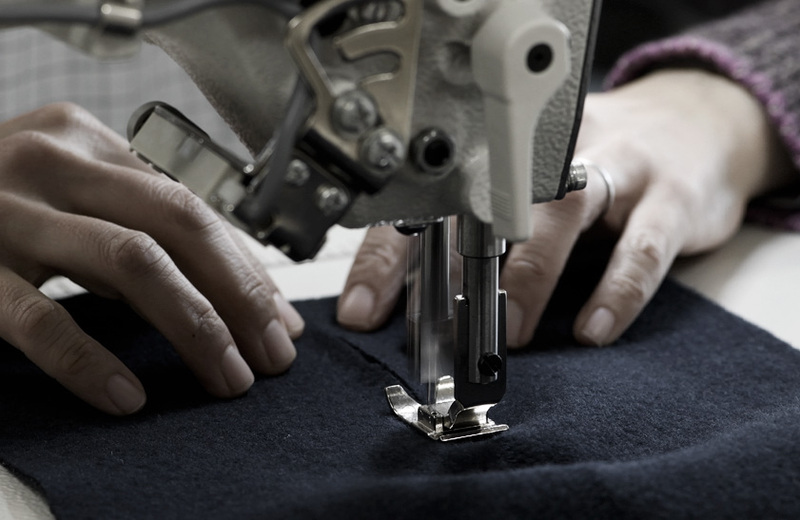 Craftsmen who have a deep understanding of the relationship between sewing patterns and the final look and feel for the wearer control the sewing process. Each stage is handled with utmost care. Leather accessories are made by craftsmen who produce leather products single-handedly from start to end. Denim is dyed by craftsmen with extensive knowledge of which dyes work best with which fibres to get the desired result who are continuously optimising and conducting research on the denim dying process. 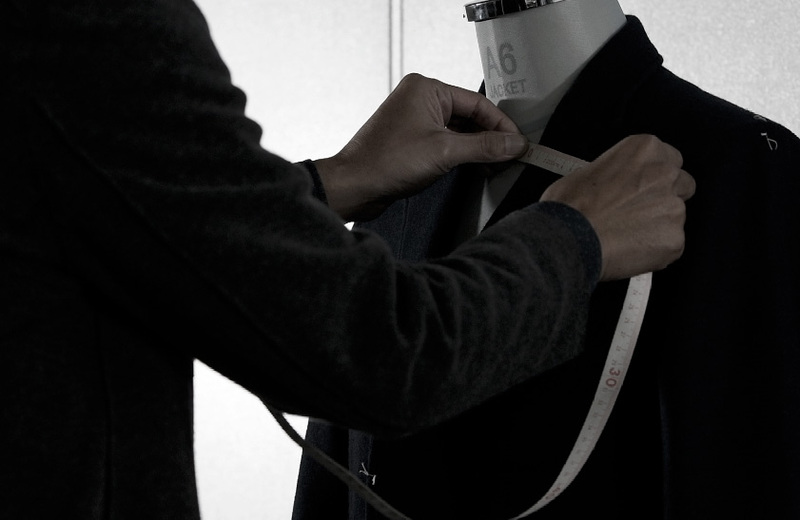 IKIJI's products are made from the finest materials to provide an ultimate experience to the wearer. Each stage of the manufacturing process receives full attention. The outstanding whole is made from outstanding parts. The outstanding parts are made from outstanding materials. 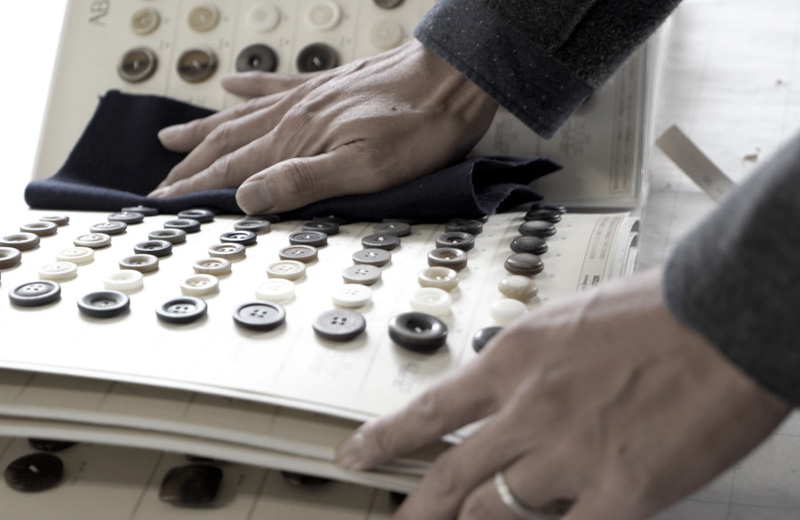 Our manufacturing process begins with selecting raw materials such as yarns, fabrics and leather under the exacting standards of our craftsmen. Depending on the product, we develop yarns separately. IKIJI’s products are made with skills and know-how that have been passed on from generation to generation by our craftsmen. Since our journey began, we have accumulated know-how and continued to pursue improvement. This is how IKIJI has maintained its high standards. Not only have our skills and know-how been passed on, but also, and perhaps more importantly, the spirit of the artisans in creating each product with utmost care, has also been passed on to this day. At IKIJI, we make an effort to protect the natural environment. 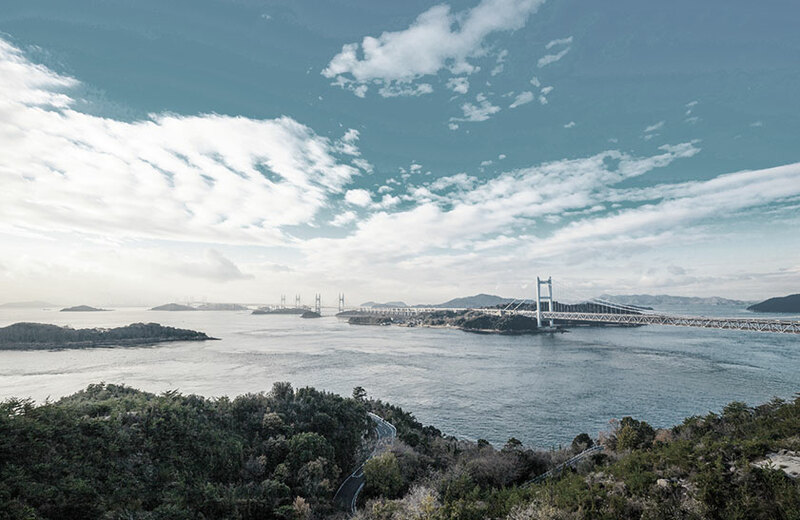 For example, at our denim dyeing factory which uses a lot of water and is situated in a region with a national natural park, we thoroughly purify our dyeing process water before discharge. We believe that it is our duty in caring for the natural environment and working towards our sustainable future to use the least amount of resources possible and to do so with care.